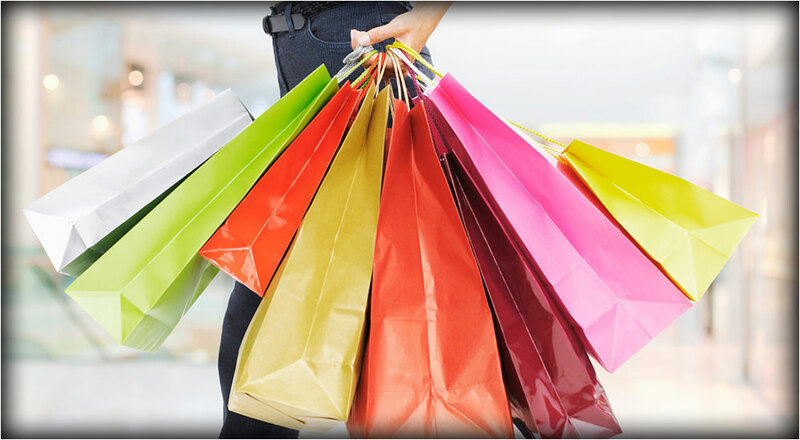 ONLINE SHOPPING TIPS FOR CRAZED SHOPAHOLICS! Comments Off on ONLINE SHOPPING TIPS FOR CRAZED SHOPAHOLICS! When online shopping, it’s wise to stick with popular and trusted brands. Not only will you receive utmost quality and excellent customer service but you’ll also feel more comfortable shopping with well-established names. 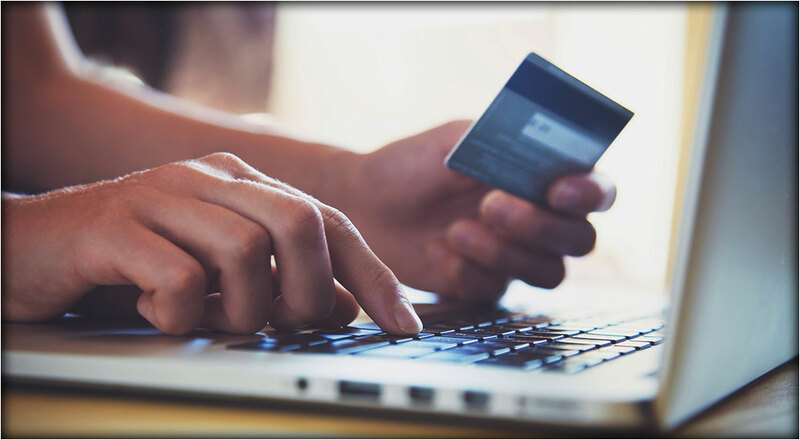 This also reduces the risks of scams and other unpleasant surprises while shopping from an unfamiliar e-store. To make the most out of online sales, select items in advance before the clock ticks 12. This way, you’ll be able to stock up your virtual cart immediately once the sale begins. It also helps to create an account before you start shopping so you don’t have to waste time typing down your shipping address. Hackers don’t simply wait around for you to give them important information; they use cunning methods to get inside your computer system. Protect your PC or laptop by regularly updating your anti-virus program. This is especially important if you are using an unfamiliar shopping website. Avoid using free-versions of anti-virus programs and invest in the real deal for optimum protection. Be wary of shopping websites that ask for personal details like your birth date or maiden name. Understand that no store requires these details to run a business. However, combined with your credit card number and email address, hackers can do plenty of damage. Whenever possible, resort to giving the least amount of information possible. While most e-stores don’t require you to create an account with a password, use a unique password if it is an utmost requirement. Avoid creating an account if you don’t plan on visiting the online store too frequently. This prevents the risk of identity theft and other online security problems.